You can bring cash or e-transfer me directly at meets prior to the event OR at the event directly. Please e-transfer with me in person so I can give you your number ticket right away. This is a pot-luck style BBQ event! Please bring (1) item to contribute to the table of food! Burgers, buns, soda, water, chips, and other snacks, etc. are all good!! Also bring folding lawn chairs! If you have any footballs/ frisbees/ games etc. bring those too! Please comment within this thread if you can provide any of the above! Please read the below details carefully. 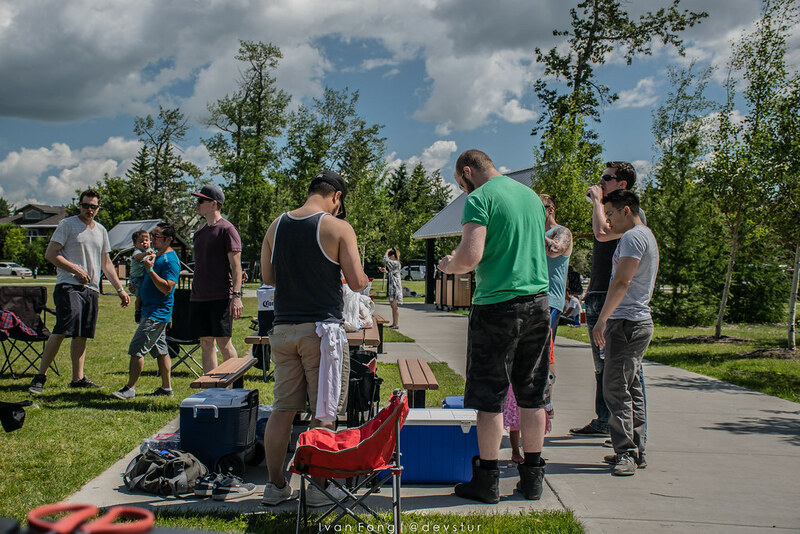 There will be planned cruise(s) departing from both Edmonton and Calgary the morning of the BBQ. 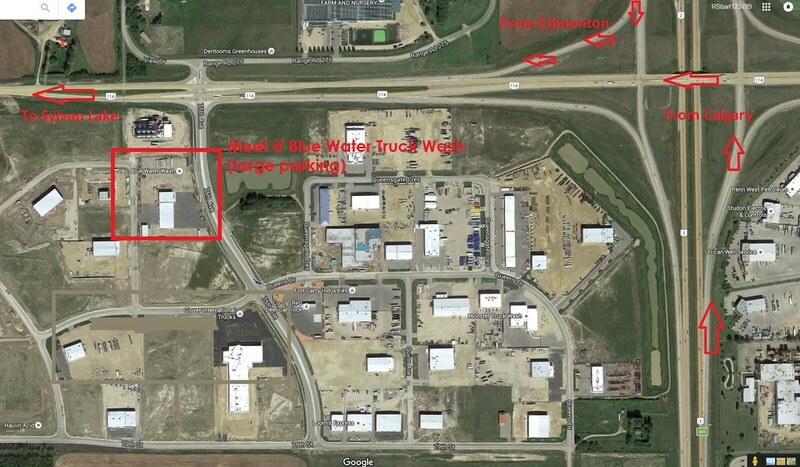 There will be a pre-meet at determined locations, following a planned strictly speed-limit only cruise to Red Deer. From Red Deer we will depart to Sylvan Lake. We actually managed to mostly find parking in the main lot last year, there was lots of open space still by noon that day! This is the destination where we will be cruising out to. Parking may NOT be "together." 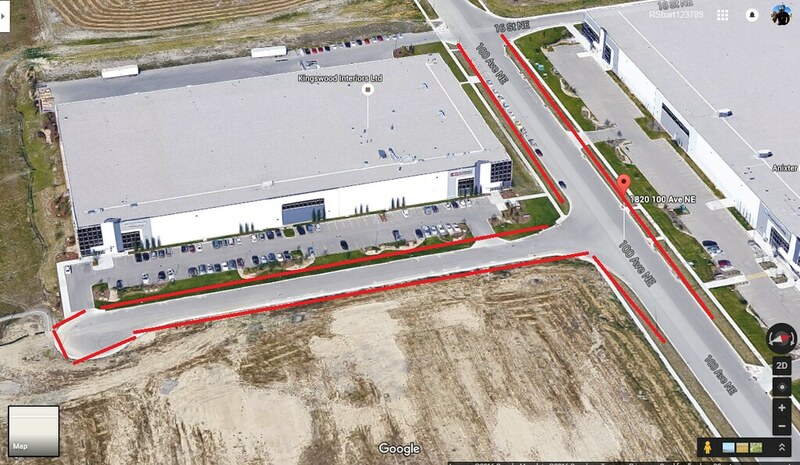 There is street-parking and lot-parking along this entire area. Parking should not be an issue as long as people are patient. Find parking and then come hangout for the BBQ! 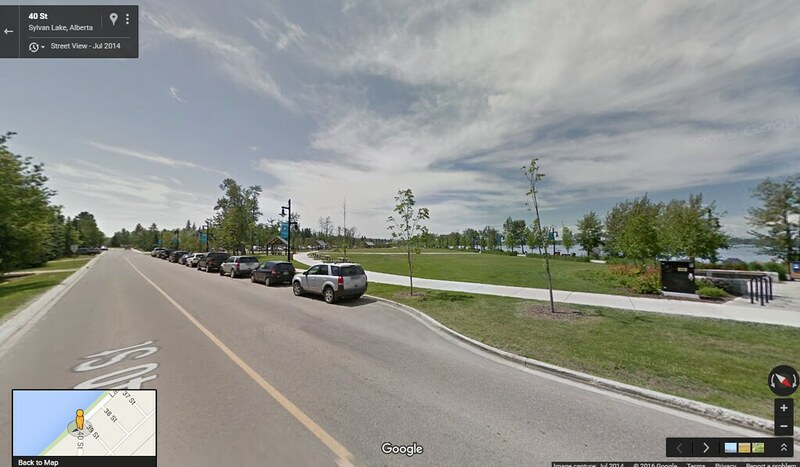 There is a large open green space in the area I've shown with many picnic benches, trash cans, and there are public washrooms a bit further down. The beach is also ofcourse right here. There was discussion in our other thread about not wanting to make this a "hard-parked" show n shine style event where we stand around in a mall parking lot under the beaming sun. 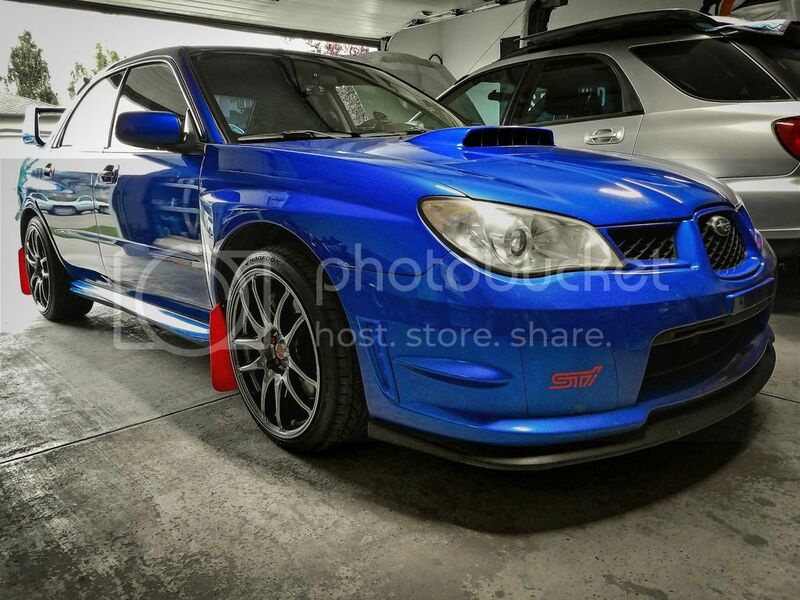 Therefor; the effort I'm making is for this to be a fun "family-friendly" afternoon hanging out in the nice weather, enjoying some BBQ foods & drinks, and talking about Subi's or cars in general with friends who share the same interest! Expected arrival time from the cruises is early afternoon. We will be meeting at 9:00am in Calgary for the cruise up to Red Deer where we will then join up and cruise together with the Edmonton group. Departure time from the location will be 9:30am. Location: 19 Street NE, off Airport Trail NE. See direct link and image below. Following the route detailed within the above map link, we will then meet up with Edmonton group in the outskirts of Red Deer near 75 Ave, and Queens Dr. by 11:00am. If you live in Red Deer, or are coming from elsewhere - You can meet both groups up at the below location by 11:00am to join in. We will be meeting at 9:00am in Edmonton for the cruise up to Red Deer where we will then join up and cruise together with the Calgary group. Departure time from the location will be 9:30am. 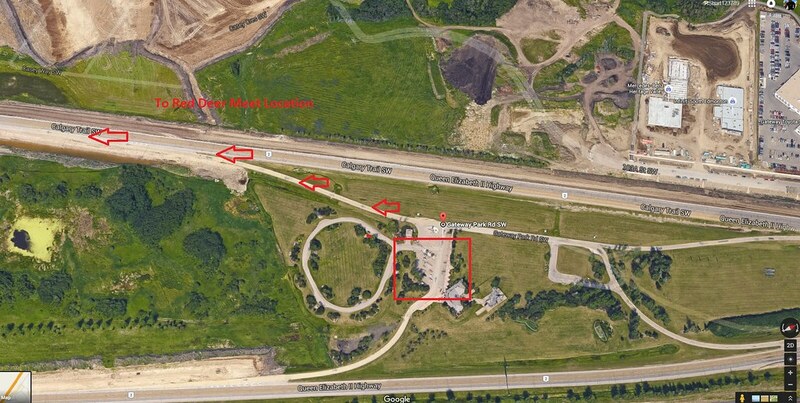 Location: Gateway Park Road SW. See direct link and image below. 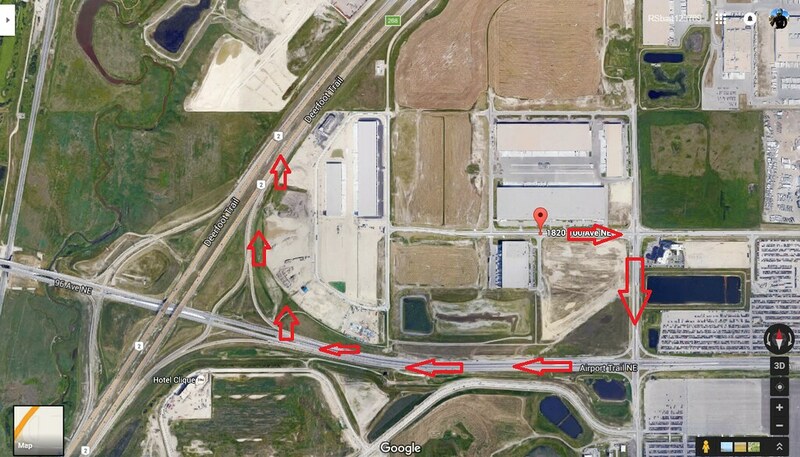 Following the route detailed within the above map link, we will then meet up with Calgary group in the outskirts of Red Deer near 75 Ave, and Queens Dr. by 11:00am. We will be promptly departing from Red Deer's meeting location to cruise a short 10 minute drive over to Sylvan Lake Via Westbound on 11A. As mentioned above, parking will not be coordinated so please find parking wherever is available. 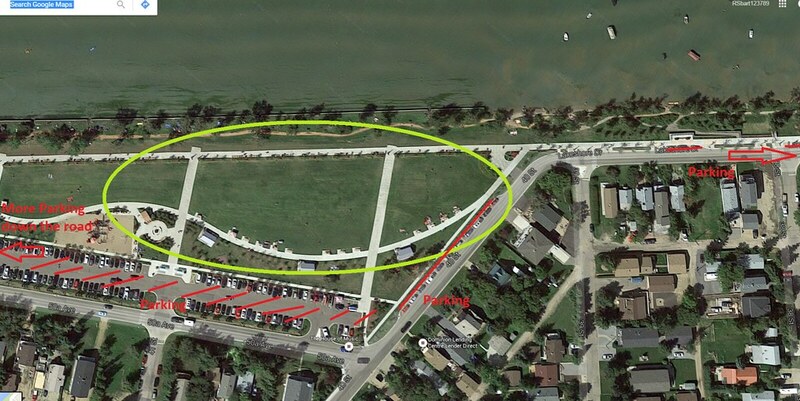 We will then meetup at the green-space/ field/ beach/ picnic area for our BBQ! Last years event was awesome! The weather was great and we all walked down for ice cream in the afternoon. Let's make this another great one! Looking forward to seeing everyone there!! 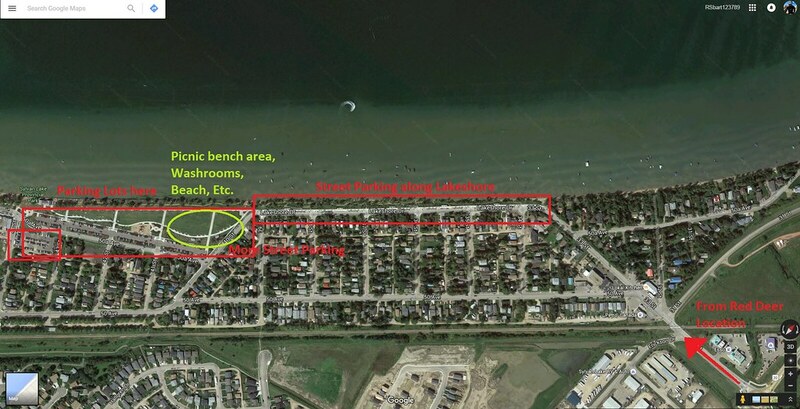 Re: WSC Sylvan Lake 2018 BBQ, Edmonton & Calgary - PLANNING, PLEASE READ + VOTE! Hopefully I can make it this year! I'll be able to make it this year! I'll bring some hotdogs and buns! As long as I'm not sent away for work, I will be there. No conflicts in days, and I'll bring something snacky to share. It started the adventure... It did not finish it. If I'm not working, I'll be here. Life is too short to be stock and drive boring cars. But at least it had a hood. Not sure if I will make it this year, but if I do I will need to bum a ride with somebody from Calgary! I would love to attend, missed last year but will plan around the date that ends up getting selected for this one. If I'm not working on the date that is decided on. I should be able to make it! Voted but I can make any date chosen as well! The system doesn't allow me to modify the poll settings, to allow vote changes unfortunately. What date do you want? You mentioned not July 7 and now not July 14 so just let me know which of the other options and I can just keep the number in mind when I look at the votes and the top date is chosen. It's looking like July 7 is going to most likely be the date. I think a lot of people don't vote and still show up anyways whatever day it is. July 8 or any other date would work. I will play it by ear and see what happens. Same same. July 8th sounds good. I originally voted for the 7th but can't take it back now so the poll looks a more biased than it actually is. Should we want to reset the Poll? Cuz if that's 2 people then it comes to 8 - 4 between the Sat. vs Sun. The Sat. still wins at this moment though. Voted June 30th because I have the family cabin booked that weekend. Last year I just did a creeper walk by but this year I could potentially come for the cruise out to Sylvan as well.